Wilson-McShane Corporation is a plan administrator for Taft-Hartley trust funds with headquarters in Bloomington, Minnesota. Wilson-McShane has been serving clients in the Upper Midwest since 1969. While primarily a Midwest-region administrator, Wilson-McShane also administers national funds. **This office administers the Union Construction Workers' Compensation Program. 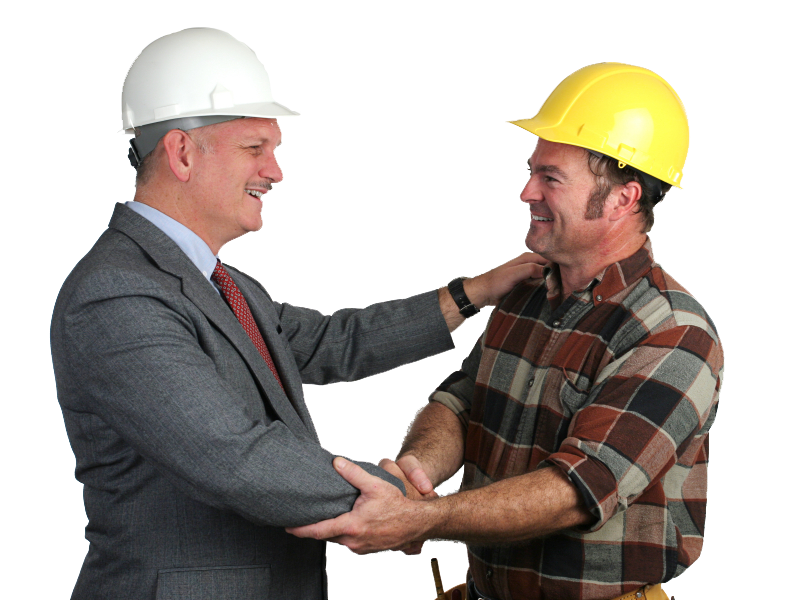 Copyright © 2015-2016 Union Construction Workers' Compensation Program.